In a world where we as consumers are increasingly driven to purchasing products online, it is crucial for businesses to have an eCommerce website that establishes their online presence, drives sales and retains customer loyalty. However, it is equally important that businesses have the right integration to their back-end systems to enable effective order fulfilment and excellent customer service at all times. 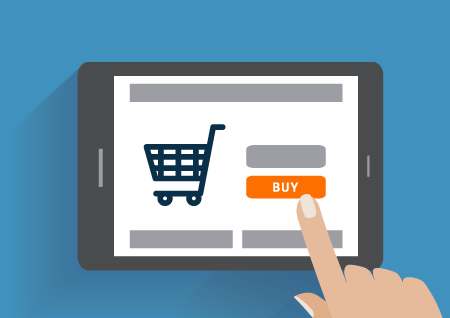 Through the OrderWise eCommerce platform, users are already presented with built-to-sell websites that are also seamlessly integrated with our award-winning OrderWise Business Management Software. With automated order imports, synchronisation of products, prices and stock levels, as well as simple configuration of listings, descriptions and images directly within OrderWise, businesses can benefit from streamlined eCommerce management whilst also boosting their business profitability. The latest release of OrderWise sees three monumental new additions added to the OrderWise eCommerce platform, including the introduction of OrderWise Templated Websites. 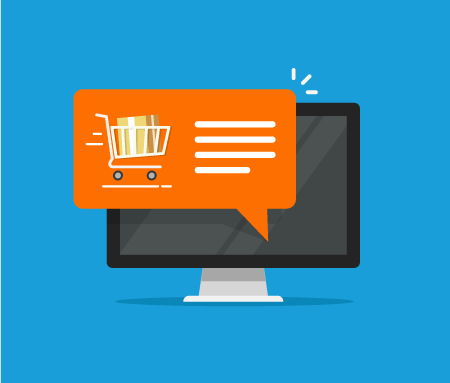 The biggest new addition to our eCommerce platform this month is the offering of Templated eCommerce Websites, built to drive sales for businesses trading wholesale, retail or indeed both. Offering a quick turnaround for anyone wanting to get online with an OrderWise eCommerce Website seamlessly integrated to their OrderWise solution, users will be able to choose from a full library of stylish new templates. Once happy with their choice of design, our new layout editor enables sections to then be easily dragged and dropped to their ideal location on the page, with the flexibility to add and remove elements to suit requirements. Colour schemes, artwork and logos can also be added here, allowing an OrderWise Templated Website to be easily customised to better represent the business and their brand. With businesses having access to this new layout editor, the flexibility is there for users to easily refresh the design or layout of their OrderWise eCommerce Website at any time, allowing them to be reactive to changing trends in the eCommerce sales sphere without the need for development. As well as this, users will also benefit from new functionality and templates added to the eCommerce platform every single month with each new release. With product, price and stock management information then controlled and synchronised from the main OrderWise Business Management Software, businesses with an OrderWise eCommerce Website can benefit from an affordable online trading solution that is both easy to set up and maintain. For more information on the OrderWise eCommerce platform or to arrange a demonstration, head to our dedicated page HERE. Templated Websites and the Layout Editor aren’t the only new additions to the OrderWise eCommerce platform this month. Our eCommerce development team have also introduced a new Quick Order form, that is available within the main customer navigation bar. Through this new feature, businesses can enable their loyal customers to very quickly and easily build up a new online order by simply entering the required SKU code and quantity information. Ideal for ad-hoc purchases of frequently bought products, having this service available to regular customers can ensure they benefit from even greater convenience when placing orders online. Then the final new addition to the OrderWise eCommerce platform this month is the ability to have suggested items on a product listing automatically populated. With this feature active, OrderWise will seamlessly pull through items that fall within the same category onto the suggested items section, helping to eliminate the need to manually select which items to feature. With these related items brought through and displayed on the listing in a prime position, businesses can easily encourage additional online sales that help to boost their average order value. With these three new additions to the OrderWise eCommerce Platform, businesses can benefit from even greater flexibility and convenience across their end-to-end online order management. From easy design and layout maintenance, an automated method of helping to boosts sales and a simple checkout process for regular customers, companies with an OrderWise eCommerce Website can help to increase their online revenue that ultimately drives forward their business growth. If you would like to know more about our new templated websites or additional features added to the eCommerce platform this month, contact us on 01522 704083.